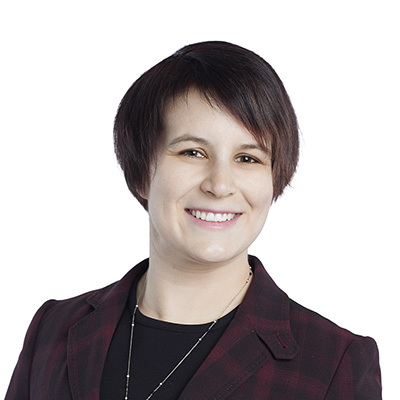 Barbara Prikrylova is an associate in Gowling WLG’s Ottawa office working in the advocacy group practising in medical defense and health law. Barbara is responsible for providing advice and assistance to physicians with administrative/regulatory law issues such as complaints, discipline proceedings, investigations, quality assurance and fitness to practice matters before the College of Physicians and Surgeons of Ontario. She represents physicians in appeals at the Health Professions Appeal and Review Board and has an interest in medical assistance in dying and privacy matters. Prior to joining Gowling WLG, Barbara worked in a small boutique health law firm in Toronto working with various health professionals before their respective regulatory colleges in complaint, assessment and disciplinary matters as well as advising clients with respect to medical marijuana. Barbara has also worked in the legal department of a provincial health authority developing a thorough understanding of the legal and administrative arena in which her clients work. Barbara has also worked as a chemist at the National Research Council.